We all have something in common; the desire to be pursued. We love hearing stories of reckless, illogical, relentless love. What if the very thing you’ve always wanted you already have? 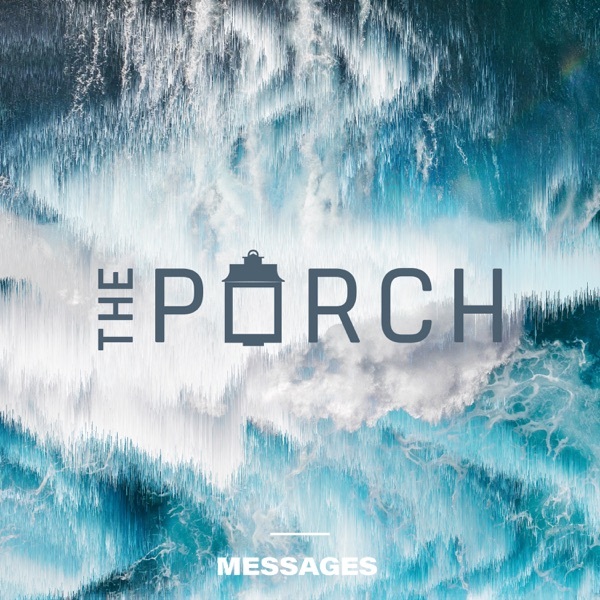 In this message, we look to the book of Hosea to see a glimpse of God’s love for us, but specifically for you.